Primeclass CIP Lounge is located Internation terminal on Airside. Here can enjoy pre-flight times by watching TV, reading a daily newspaper, monthly and weekly magazines, as well as enjoying the delicious menu of the open buffet, personalized headset music system, wireless internet, and tablet computer. Besides these, the possibility of showering at the end of the cabin brings comfort to a higher level. Here you can find complimentary breakfast buffet, delicious snacks, and cold buffet. Soft drinks, house wine, beer, and liquors are available. 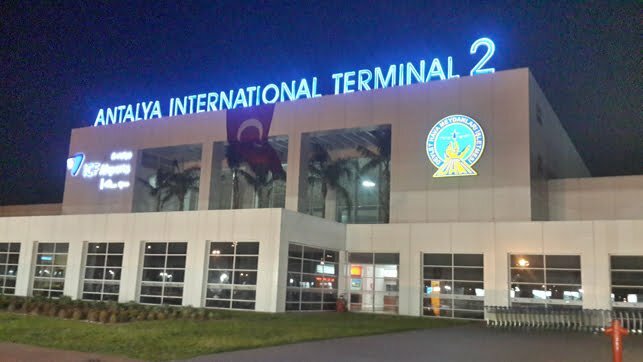 How to find Primeclass CIP Lounge in Istanbul Ataturk Airport? Very easy, at the international terminal, after passport control, turn right. The lounge is located at the end of the corridor, below the Food Court Area. You can stay maximum 4 hours in a day and non-smoking. There is no charge for children under 7 years. What we offer to Comfort Lounge guests ? 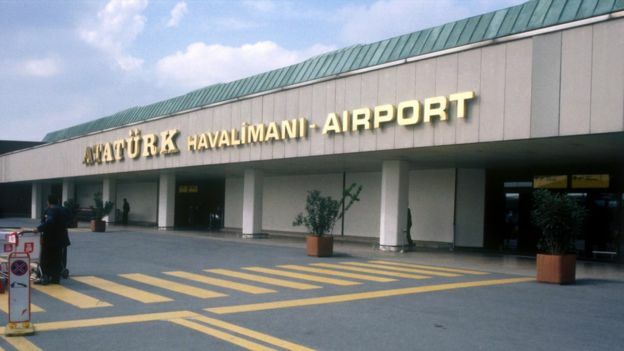 Istanbul Meet & Greet Service provide VIP assistance service at Atatürk Airport. 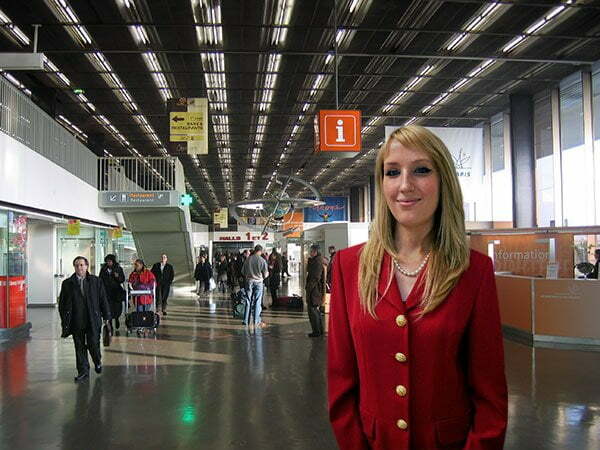 From the first step you take at the terminal, until you leave our team will accompany you. 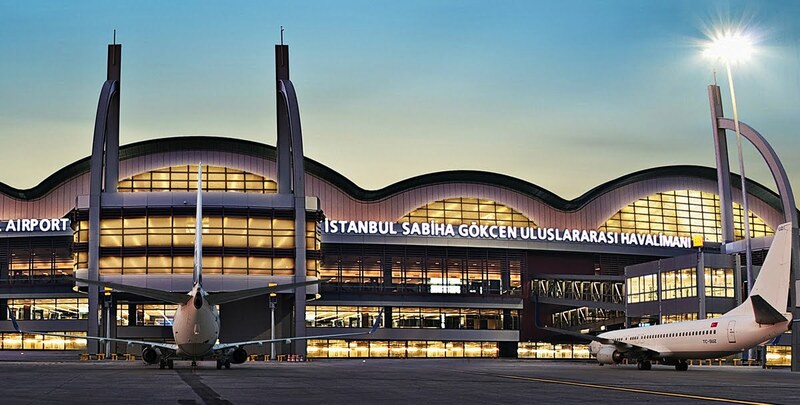 Istanbul Meet & Greet Service provide VIP assistance service at Sabiha Gokcen Airport. You will not wait in long queues. 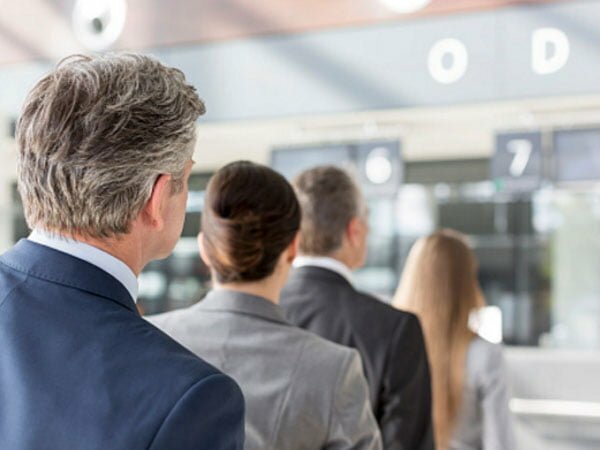 We provide fast track through security. 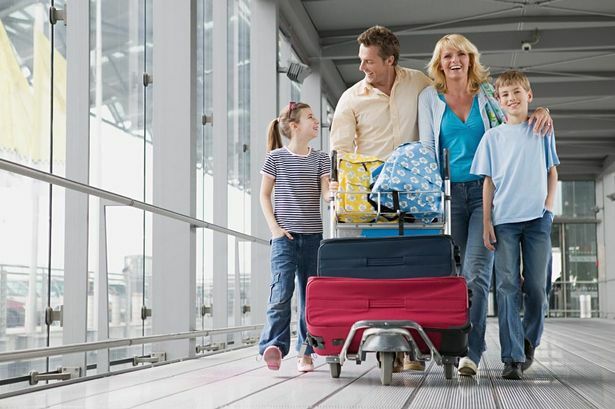 Istanbul Meet & Greet Service provide Unaccompanied Minor services at Istanbul, Bodrum, Dalaman and Antalya airports. 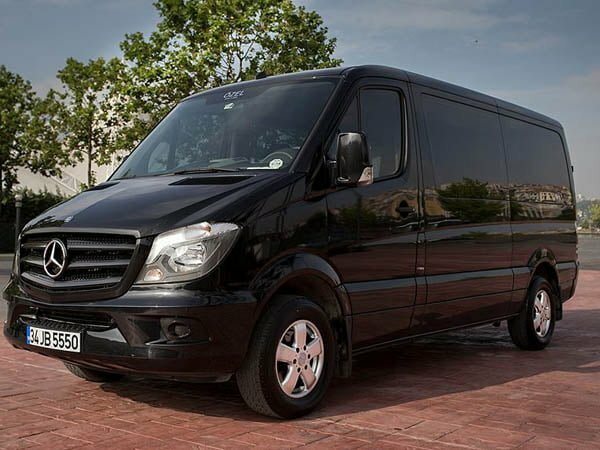 Istanbul Meet & Greet Service provide private transfer service from Ataturk Airport to Istanbul Cruise Port.